Over 19 years in colleges and schools. I teach students with a wide range of ages, abilities and social backgrounds. I have been involved with outreach projects in and around Scotland. My experience has led me to teach on a one-to-one basis, in small groups and larger-scale workshops. Over the years I've been a highly active performer / working musician. 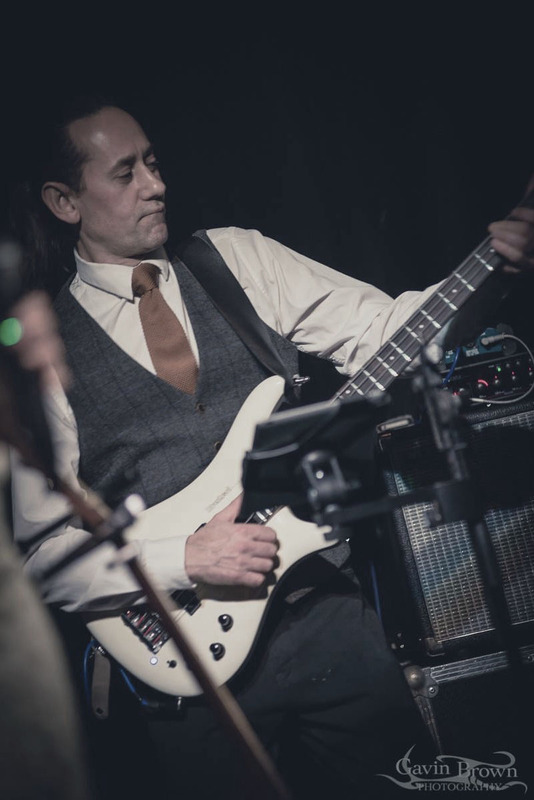 I studied Double Bass in Edinburgh with John Steer and Adrian Bornet (Scottish Chamber Orchestra) and was taught in the classical tradition covering orchestral repertoire and music for solo Double Bass. I was fortunate to have had additional tuition with Dave Hassell, Mike Hall, and Stan Barker before returning to Edinburgh to attend Edinburgh University where I completed a Masters Degree.